Hand-sewn from natural linen material. 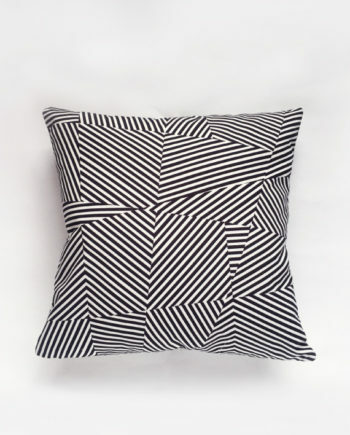 Envelope closure for ease. 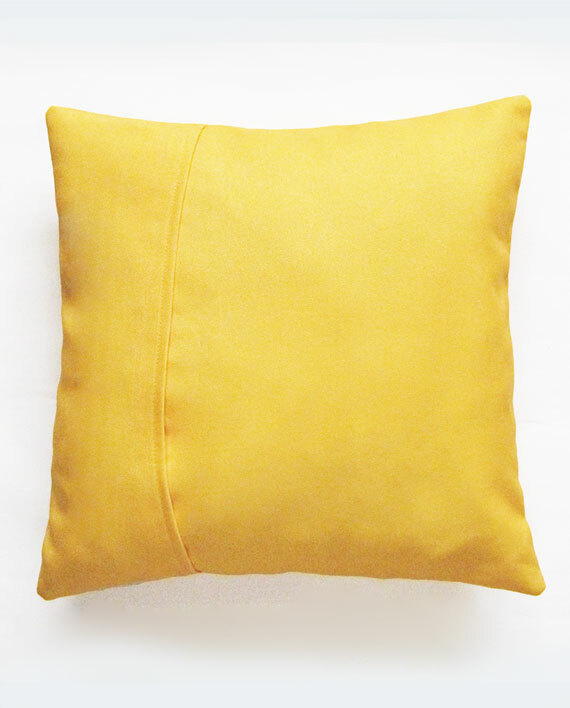 Brighten up your home with this joyful bright yellow JOY pillow cover. 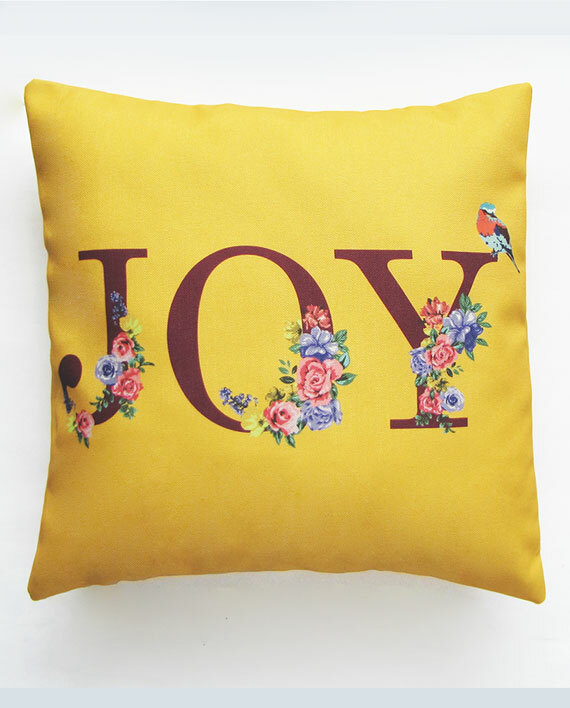 This slogan pillow cover featuring the word ‘JOY’ in beautiful floral fonts on a vivid yellow backdrop will liven up any space with joy, optimism and glee. 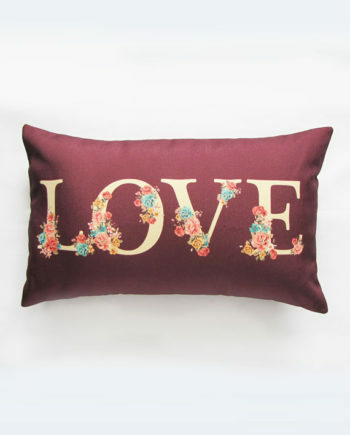 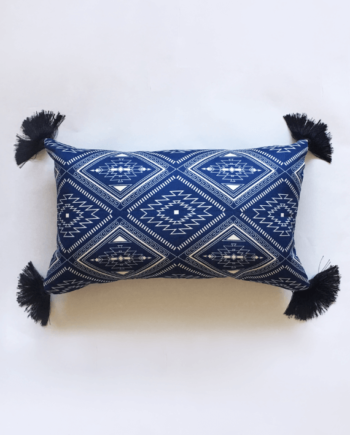 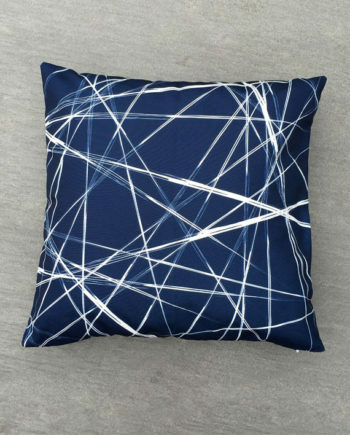 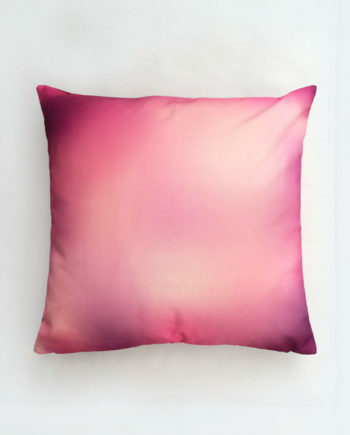 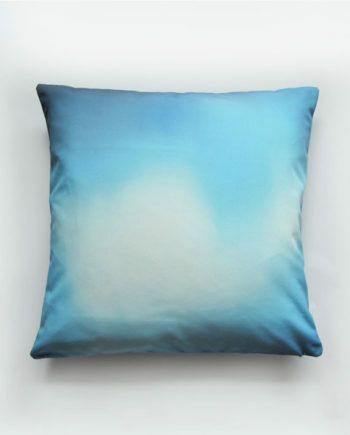 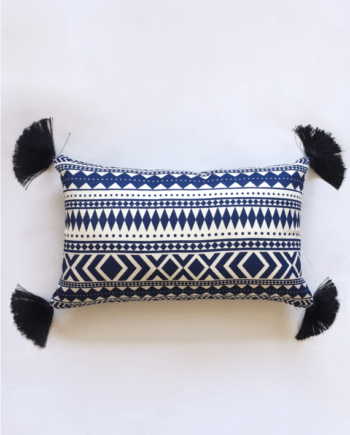 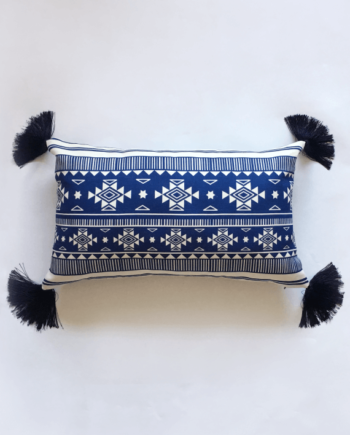 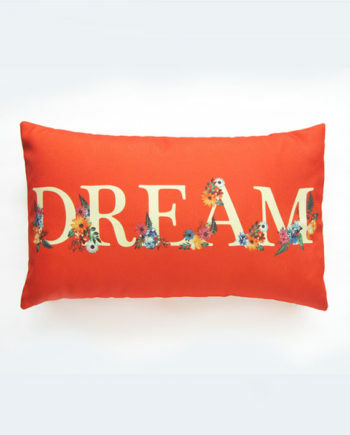 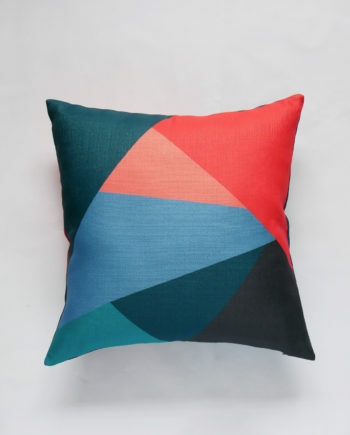 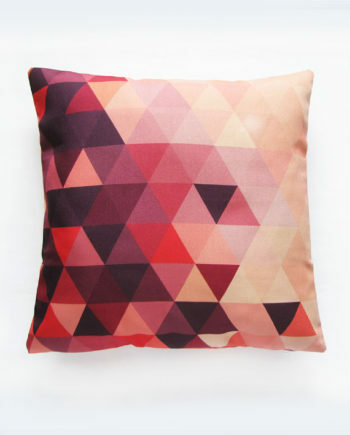 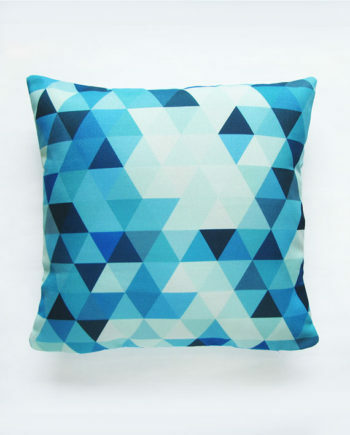 This throw pillow will bring eternal sunshine to any room you decorate it with.